We have a full range of new UPS batteries. Whether you need a single UPS Battery or you need to replace an entire floor of UPS Batteries, you have found the right supplier. 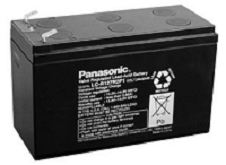 The user replaceable batteries inside your UPS can be replaced with new Panasonic batteries, this will be a very cost effective solution when it is time to replace the batteries. 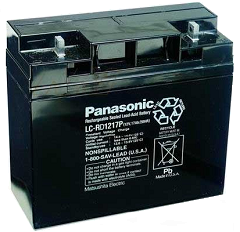 Our Panasonic batteries are a perfect choice for your UPS with the benefit of a 24 Months warranty.